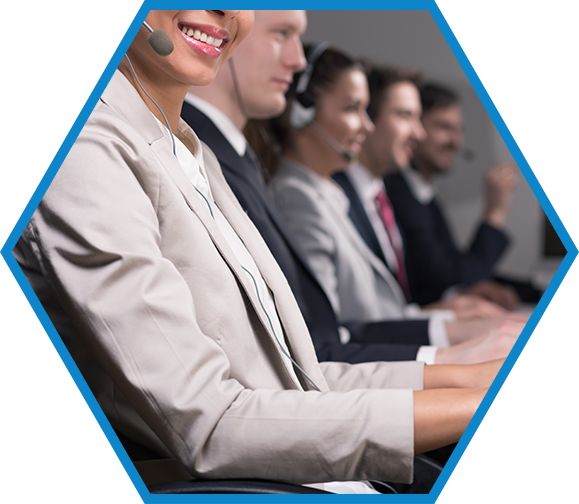 Our solutions are complimentary; use all three together to maximize your call center's efficiency. Improve your customer service through quality assurance monitoring. Play, evaluate and store your call center recordings. Save time through better decision making and simplified performance reviews. Embrace a culture of quality in your business and deliver top-notch customer service. Improve your call center call quality, corporate adherence, and consistence. Retrieve recorded call details at the touch of a key. Enhanced search retrieves dozens or thousands of recording. Customize your quality assurance forms to meet your needs. Evaluate call center agent performance with stored video and audio recordings. Gain measurable and actionable insights with Quality Manager. Capture vital data and build reports from multiple sources. Filter groups of recordings based on specific criteria, in a matter of seconds. Quality Manager can be used independently, or integrate with your third party software applications such as Salesforce, Five9, and Cisco. 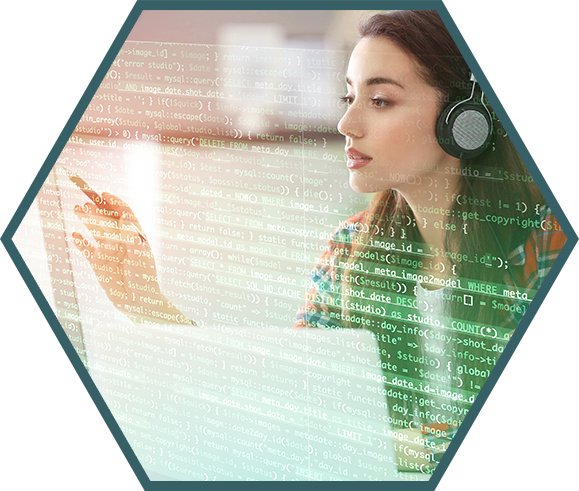 Access recordings made in third party applications that offer API integration or export recordings. Call centers like yours rely on Quality Manager to boost productivity to new levels of speed and accuracy. 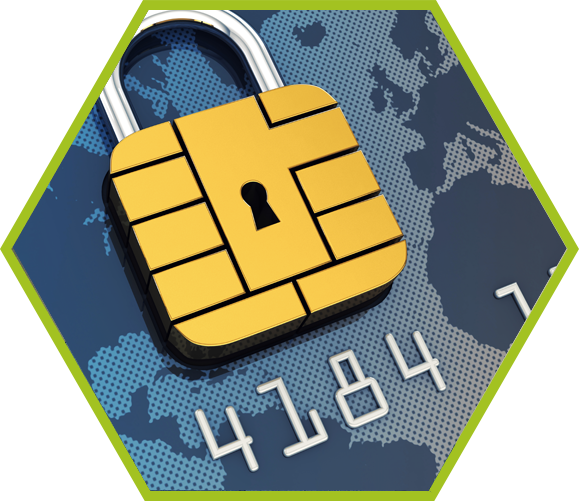 Comply with Payment Card Industry data security standards with our PCI redactor. Our patented technology allows users to redact protected audio with sensitive information from call recordings prior to the storage of the recording. 256-bit (AES) encryption for security and regulatory compliance.Prevent unauthorized users from accessing recordings and reduce the risk of credit card fraud in your contact center. Comply with security regulations across many sectors, including health (HIPAA) and finance. Automatically track the location of private information flagged to be removed from your final audio recordings. Store recordings either perpetually or for a pre-defined period of time without any concern that sensitive data is accessible by users. Your call center can rely on PCI Redactor for your security and compliance needs. Your agents will welcome the simple, clean interface that delivers exactly what they need to know. You can quickly create call center scripts that eliminate irrelevant information and promote a consistent encounter. Access all relevant information across all data sources to create a Relationship Record™. Get client-specific insight quickly and easily. A single Relationship Record™ powers all conversations with authority.